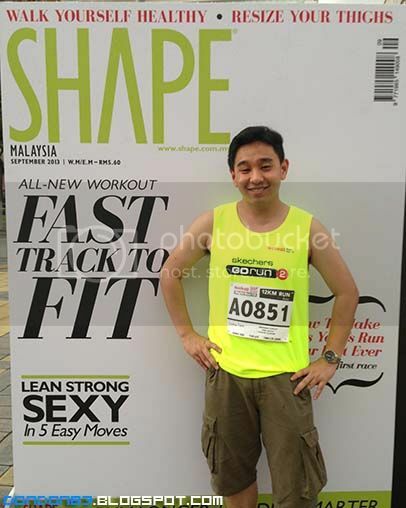 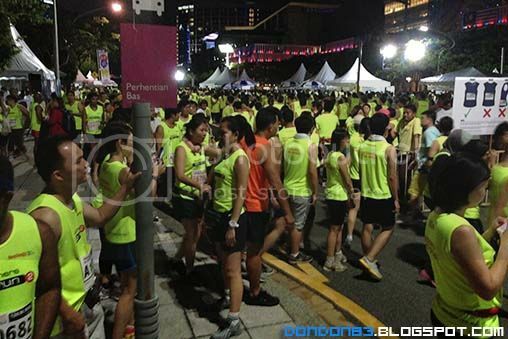 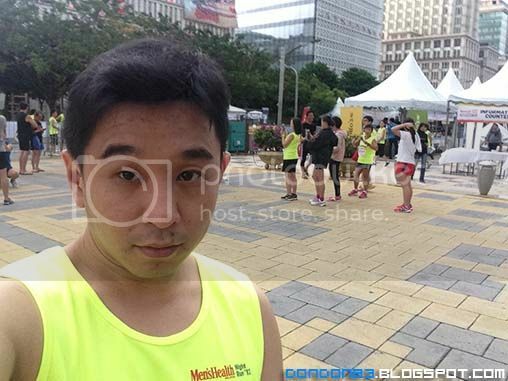 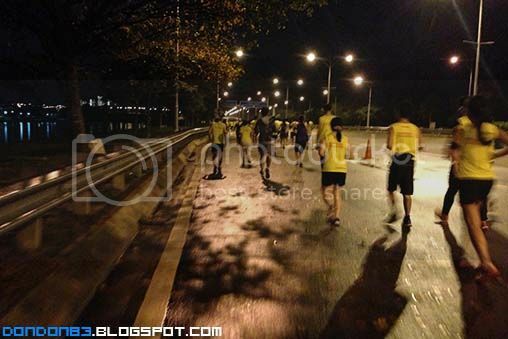 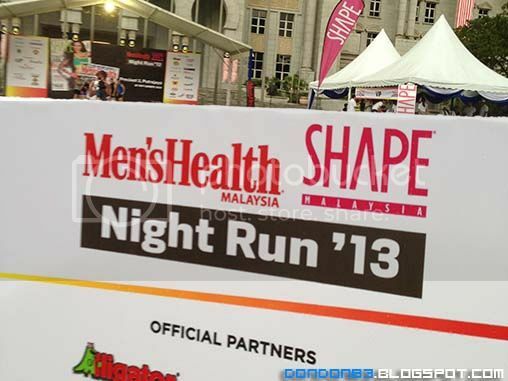 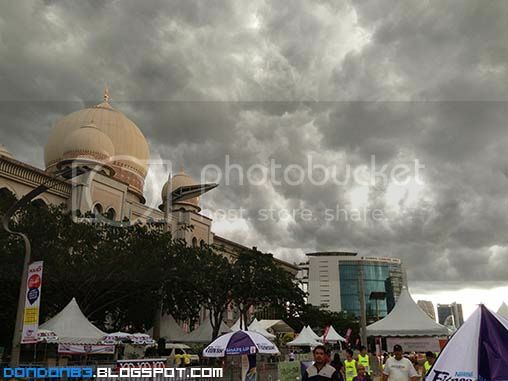 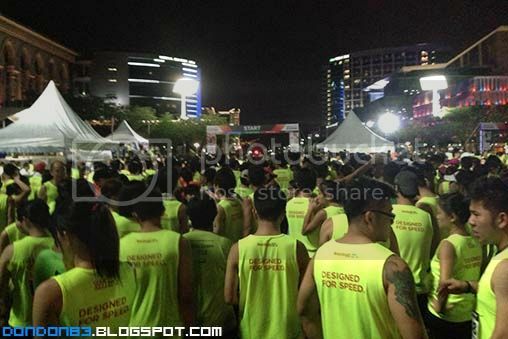 Men's Health Night Run 2013. this is my first time participate in Night Run. 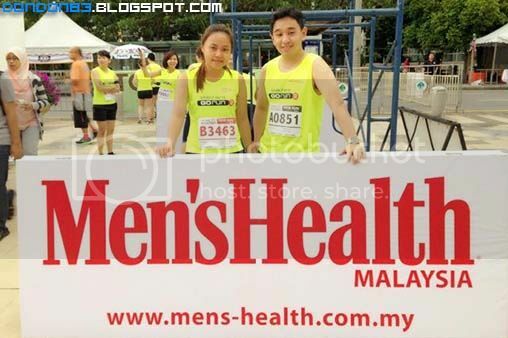 i'm here with my colleague..she the 1 who tell me about this run. 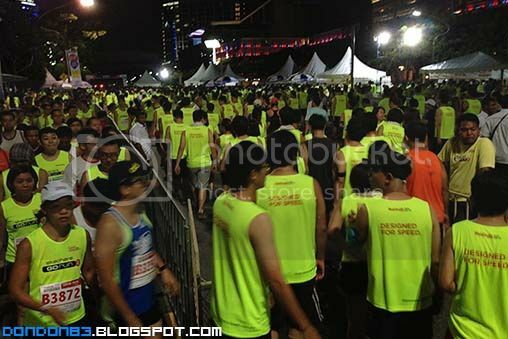 as time pass by number of runner is increasing... the run start at 8pm. 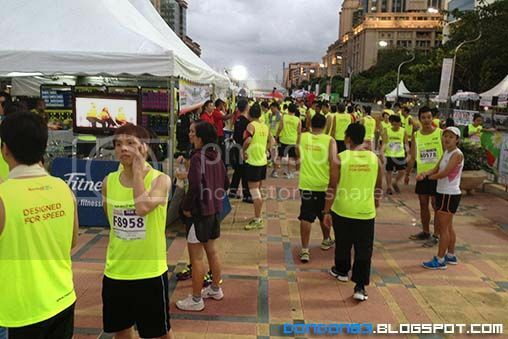 still some time to go. 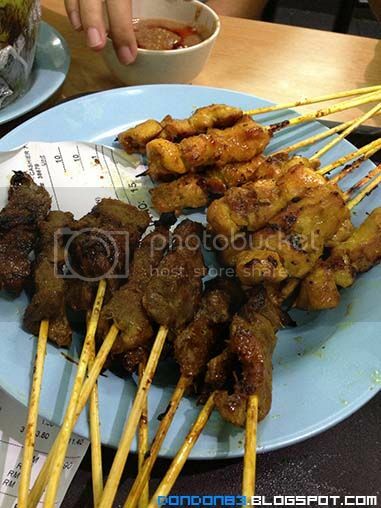 here i am at the starting point.. 12KM, here i come..
burned almost 900 + calories.. and i but this plate of sate just put the 900 back.. or maybe more?